The number of young children living downtown is rising. At 4,400 strong, they are the fastest-growing demographic of downtown residents today. 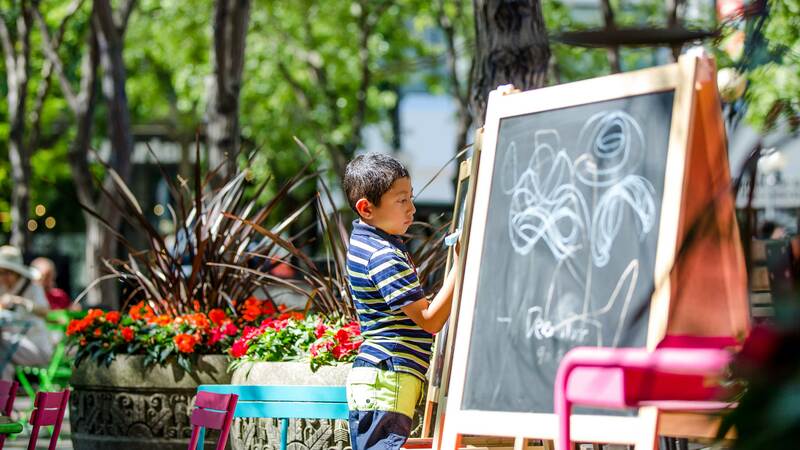 We believe a family-friendly downtown is key to the long-term success of Seattle, and schools are a crucial community amenity for families in our urban core. That’s why we’re working with the school district, developers, architects, parents and the city of Seattle to site an elementary school downtown. Not only will a new elementary school serve the growing number of families living downtown, it will create a sense of community for all of downtown.